New York reggae deejay and producer DJ Norie recently dropped a hot set of chunes for the summer. 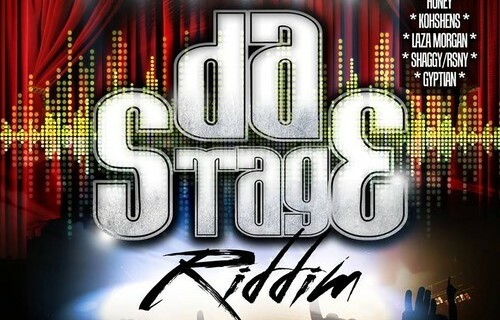 Da Stage Riddim features nuff big artistes like Shaggy, Konshens, Ce’Cile, Gyptian and others. Check it out here.